MPA has signed a distribution agreement with PhishMe in New Zealand, providing partners with security offerings across human-focused phishing defence solutions. Terms of the deal will see the security specialist provide in-depth expertise across the vendor’s expansive technology portfolio, which includes threat management and anti-phishing technologies and services. Specifically, PhishMe's incident response and phishing threat intelligence solutions enable security operations and incident response teams to respond to threats in real-time, backed up by intelligence-driven solutions spanning a range of sectors. “After assessing the market for anti-phishing solutions it was very apparent that PhishMe were leaders in this market segment and are a very suitable addition to our vendor portfolio,” MPA Distribution managing director Steve Macmillan said. From a channel perspective, PhishMe currently has global partnerships with Dimension Data and Insight, alongside reseller agreements with Australian providers, Data#3 and Zimbani. Specific to technology, the vendor aligns with Hewlett Packard Enterprise (HPE) solutions, alongside alliances with FireEye, Carbon Black, IBM, McAfee, Mimecast, Palo Alto Networks and Splunk. “Collaboration with industry leading IT and security companies such as MPA extends our reach to a greater number of customers facing an unprecedented increase in frequency and damage caused by cyberattacks,” PhishMe COO Jim Hansen added. 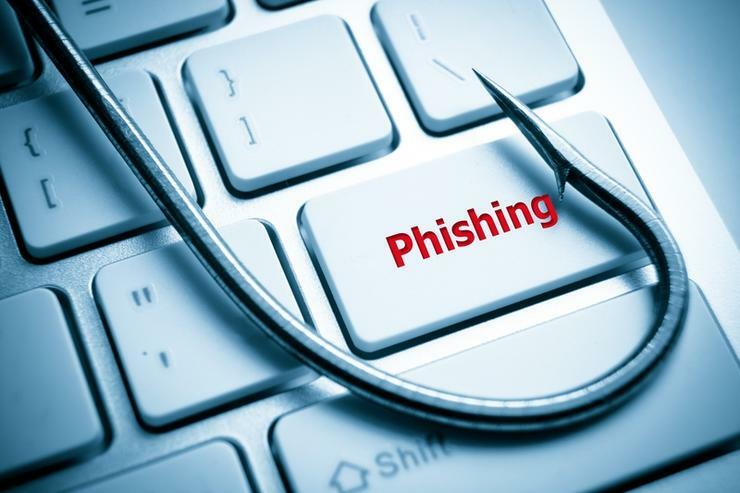 “PhishMe is the only security company that provides a comprehensive and scalable human phishing defence solution. Looking ahead, Macmillan said MPA will be launching seminars in early 2018 for channel partners and customers, providing in-depth training across the PhishMe platform.